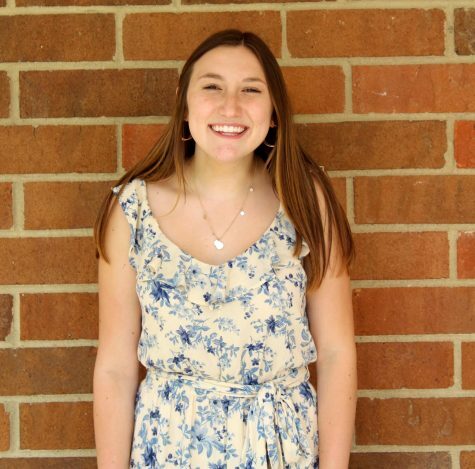 This is Sarah’s second year in Advanced Journalism and she is very excited to help contribute any way she can. Sarah is an active member of HHS’s drama program and the president of the drama club. She currently works at the Historic Howell Theater. Sarah enjoys good eatin’ and making webs with her BFF Abby Baker. Sarah grew up in Howell and is the youngest child out of two. Her older brother is a junior at DePaul University. She has known him his whole life. Sarah is very excited to make his senior year the best it can possibly be.